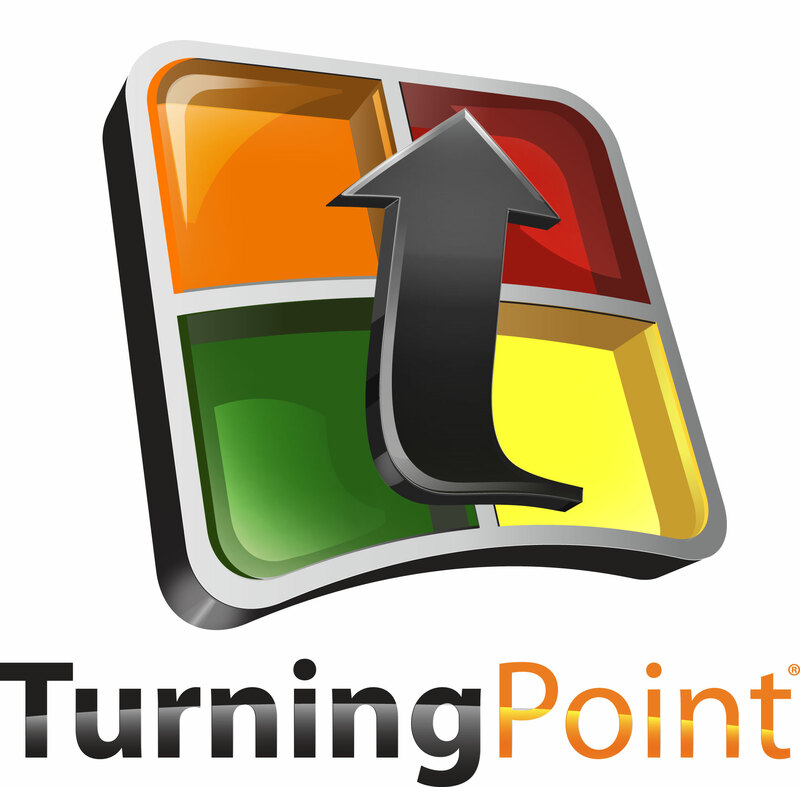 TurningPoint Cloud is an easy-to-use polling solution with a cloud-based interface. Available for Mac or PC, the dashboard offers one, simple interface for instant management of polling, content, sessions and reports. TurningPoint Cloud polling software ties to a Turning Account to offer secure, centralized cloud-based management of courses, rosters and assessment data. While other software offer easy-to-use polling, TurningPoint Cloud offers seamless PowerPoint polling integration, capabilities to poll over top of any application and the ability to conduct self-paced assessments. In this way, TurningPoint Cloud gives users the benefits of using simple polling for any learning environment.